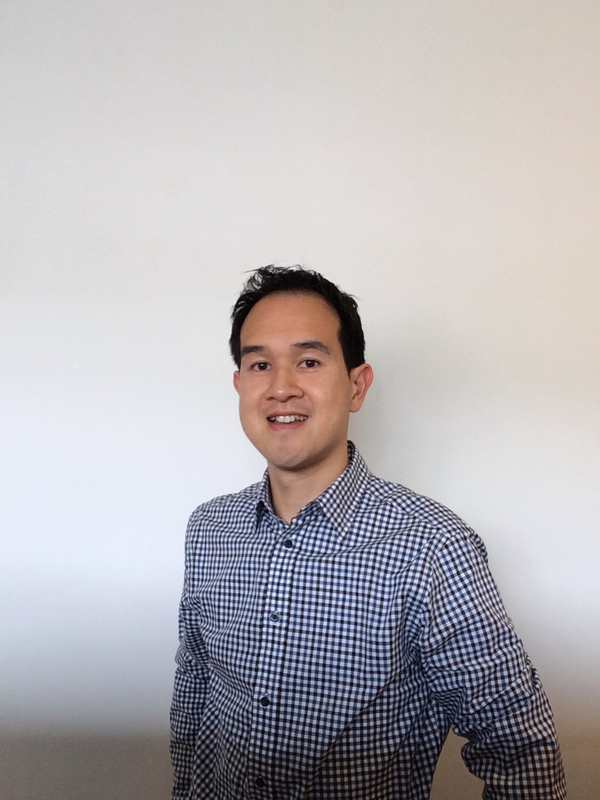 Corey Chan, MA, RCC, is passionate about mental health and wellness. As a person who values the incredible power of listening and living a balanced life, becoming a professional counsellor was a natural fit. Corey is dedicated to helping his clients address their concerns, feel happier and have more confidence. In order to do this important work, he received extensive clinical training in Counselling Psychology at Simon Fraser University. In addition to his education, his clinical work at the Surrey Counselling Clinic and in the Student Health Services Department at Langara College has given him experience in providing a wide range of mental health services to adults of all ages. Lastly, volunteering at the Crisis Line and working in community based agencies and non-profit settings have shown Corey the importance of providing accessible and affordable mental health services to my community.